We are situated in a beautiful and peaceful part of West Cork overlooking the seaoverlooking the sea|overlooking the woods. We are situated in a beautiful and peaceful part of West Cork, overlooking the sea and woods. Want to see more of the surrounding area? We also grow our organic vegetables which are served during the retreats. We offer a range of therapies, retreats and self catering accommodation. Retreats will be regularly updated. Self catering accommodation is available throughout the summer months and offers a 2 bedroom apartment that sleeps 4. 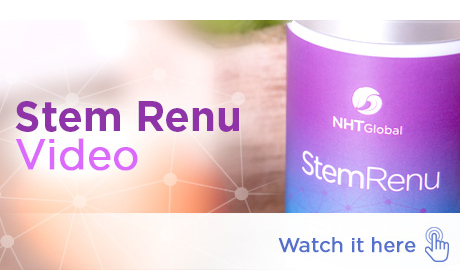 StemRenu is an advanced renewal complex that harnesses the power of signal molecule technology to rejuvenate the body. The avian egg extract delivers a signal molecules. This quiet location, gives privacy, and safety, with a spacious garden to relax and enjoy the magnificent views. Perfect for exploring the coastline, and picturesque countryside. Enjoy a week of natural beauty and peace while looking after your health and spirit in a supportive and nurturing environment, to relax, unwind and reflect within. For more information, you can view our Leaflet , and you can also visit our StemRenu page. http://www.pemfbook.com – Excellent 3 video series by Author Bryant Meyers that summarizes the information in his book “PEMF – The 5th Element of Health”. Discover What PEMF Therapy is, how it works, why you need it, and the many benefits it provides. You learn that the Earth’s natural PEMF is an essential element just like food, water, sunlight and oxygen. I’ll also reveal the shocking 2-fold problem on planet earth is revealed and you will understand why the Earth’s PEMFs and a PEMF therapy device is the solution to this problem. Finally, I will tell you what to look for in a PEMF therapy device. This is a kinesiology testing, using a pendulum, that I have successfully used for many years, where I eliminate all the foods that are not suiting the person. Hypnotherapy has long been recognised to be a very powerful method for personal development. In fact, it is known to have been in use for the last 6,000 years. This deeper work allows for a release of deeper levels of tension and emotional stress stored in the body. This deep release work leaves one feeling much looser and freer, and energized. 80kms from airport drive south on west cork route Take the road to skibbereen. N71. Driving through Bandon,Clonakilty, Rosscarberry, Leap. Then ,after Leap, drive 3 miles until you come to a turn off for Union Hall. Our turn off is exactly half a mile beyond this sign, towards Skibbereen. Don’t turn off for Union Hall, but half a mile beyond, when you come to a sign that says Rineen Natural Healing Centre. Drive down this road about half a mile until you come to a fork in the road. stay left of the fork, and drive on another half a mile until you come to the bottom of a hill with a turn to the left. Don’t turn left, but as the road rises gradually, we are the second entrance on the left. It says wellness Centre outside the entrance. 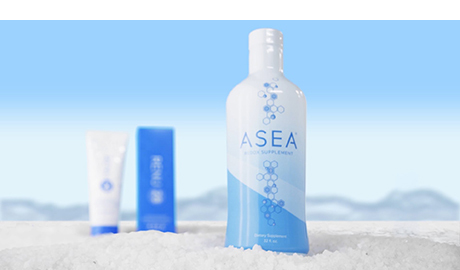 To buy this product wholesale, please feel free to Join Us and help to spread the word.